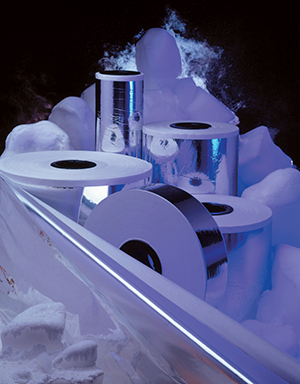 As a global leader in high performance cryogenic insulation products, Lydall Performance Materials has long been a quality supplier to global cryogenic equipment manufacturers—supplying some of the largest installations worldwide such as ITER, CERN, DEZY, KIT, to name a few. 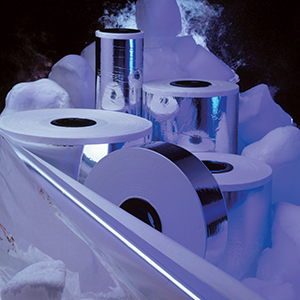 Industry recognized products include CryoTherm®, CRS Wrap® and Cryo-Lite®, as well as the new and safer Biosoluble CryoTherm and CRS Wrap which are made with non-classified fibers. USA-made and certified to meet DOT MC-338 (oxygen compatibility) requirements, Lydall cryogenic products insulate a multitude of different tank sizes ranging from small portable LOX dewars to large LNG transport and storage units. 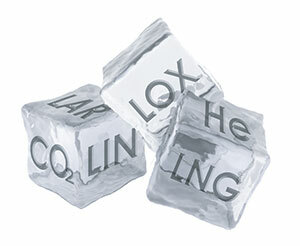 Lydall’s engineering capabilities include a state-of-the-art Cryogenic Application Development Lab—allowing enhancements to product characterization under actual use cryogenic conditions and the development of new insulation products and configurations for improved efficiency and overall cost.